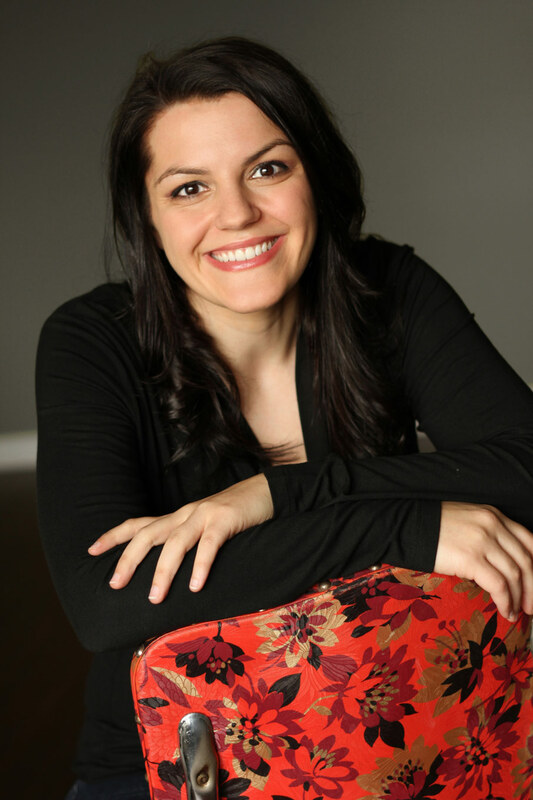 Brianna DeSantis is a young soprano originally from Windsor, Ontario. She is a recent graduate of the MMus of voice in literature and performance at Western University in London, Ontario. She has recently been accepted into the Jeunes Ambassadeurs Lyriques du Canada competition and she will be travelling to Montréal in November to sing with other singers from across Canada. Though classically trained, Brianna also enjoys singing musical theatre. She was most recently Young Heidi in Windsor’s premiere Confidential Musical Theatre Project’s production of Sondheim’s Follies. Further theatre and opera credits include Maria in the WSO’s concertized version of West Side Story, Fantine in Theatre Alive’s Les Misérables, La Badessa in Puccini’s Suor Angelica, Musetta in Puccini’s La Bohème, and Almirena in Handel’s Rinaldo. Brianna is currently preparing the roles of Despina from Così fan tutte and the Queen of the Night from The Magic Flute for the summer. In addition to a performance career, Brianna is pursuing a doctoral degree at Western University in September, 2016.